We welcomed Andrew to SERVPRO of Twin Falls & Jerome Co. team in September 2017 as our PRODUCTION PROJECT MANAGER. Andrew grew up in Jerome, and now resides in Twin Falls with his amazing wife Jessica and their two beautiful girls. They plan on raising their family and enjoying the beauty and wonders of the magic valley for many years to come. Andrew and his family enjoy traveling, shopping, biking, and trying new things. Patricia Gilbert is our Office Manager at SERVPRO of Twin Falls & Jerome Counties. Patricia has been with the company since April 2017. She has obtained her certificate in administrative assistant and a associate degree in business. Patricia bring to SERVPRO 15 years experience of customer service. 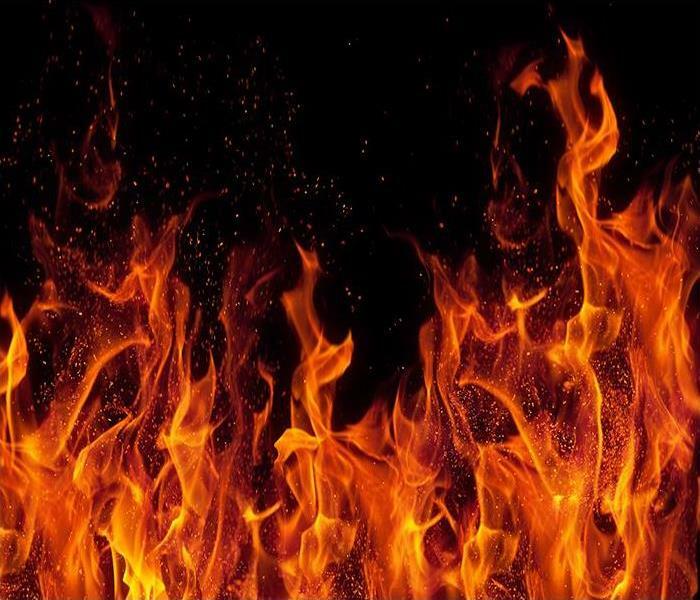 Patricia has obtained her certificate in Carpet & Upholstery, Water and Fire Restoration. She has also completed her II CRC WRT Training. 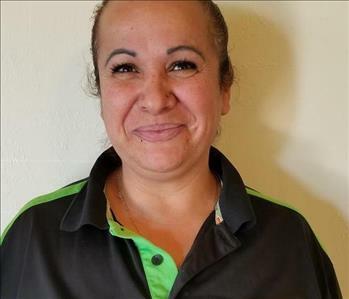 Patricia plans on making a future with SERVPRO. 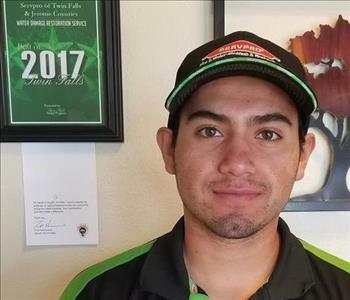 Leo joined the SERVPRO of Twin Falls team in July of 2017. He graduated from Minico High School in 2016. He was raised in the Minidoka County since he was two. Leo is currently enrolled in college taking Business Management. He would like to someday be his own boss and be a great leader at work and in life. He believes that working here at SERVPRO will help contribute to that goal. Leo is excited to learn and grow with the company. 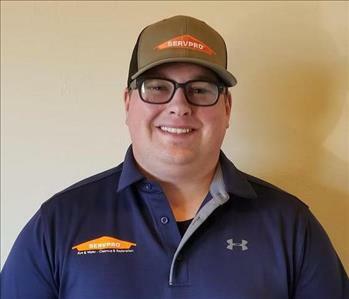 Griffin joined our SERVPRO Team in May of 2018. Griffin was raised in Seattle WA. and in 2013 He moved to Twin Falls to marry his Sweetheart. Together they have one son and they live in Twin Falls, ID. Griffin has had the opportunity to work in the construction trade as well as sales and insurance. Coming from the insurance world he understands the devastation and fear that comes with a disaster. He bring a wealth of knowledge to the SERVPRO team as well as a unique perspective in the process. In his free time, Griffin enjoys fishing, hunting, and camping and many other outdoor activities with his family and friends. Athena Havener joined SERVPRO Twin Falls & Jerome Counties in August 2017. She started as a temp employee and with her hard work and dedication we hired her on full time and she quickly became our first female crew chief. She grew up mostly in the Kimberly and Pocatello area. She now resides in Twin Falls with her three sons. 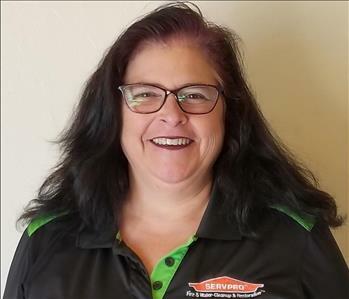 She plans on making career with SERVPRO and raising her sons in the Twin Falls area. She loves spending time outdoors hunting, fishing and riding horses, etc. Athena has acquired the IICRC certification in Water Restoration Technician (WRT) and Fire Smoke Restoration Technician (FSRT), and has three years of hospitality & Customer Service. Athena has been a great asset to our company. 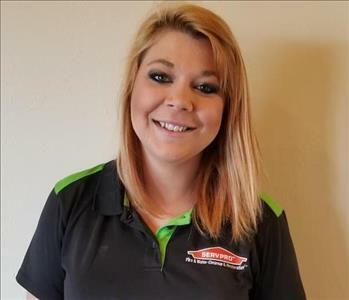 Maria started working for SERVPRO of Twin falls and Jerome Counties In March of 2018. She is our content technician. She is a very hard worker and is dedicated to any task we give her. She has a pleasant personality and a joy to be around. She moved to Twin Falls from California 11 years ago. She has 4 children and 6 grandchildren. In her free time Maria enjoys dancing and spending time with her family. 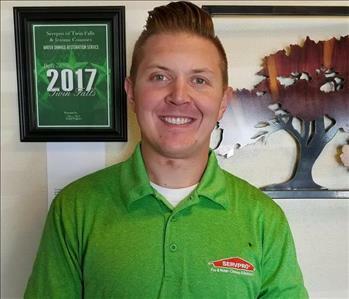 Joe joined SERVPRO of Twin Falls & Jerome Counties in July 2018. 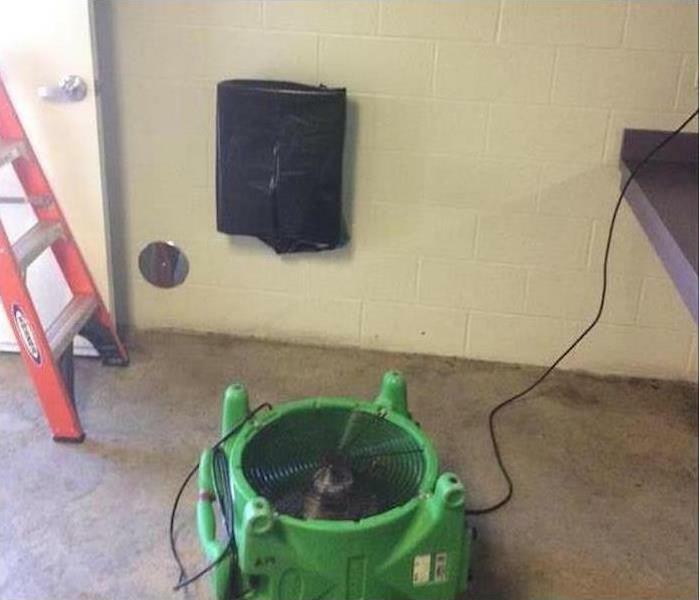 Joe first came to know about SERVPRO when he experienced a water loss. He was impressed with our staff during this experience. Upon Luke discovering he was in between jobs, he offered Joe a position with our team here at SERVPRO. Joe quickly found satisfaction with his new line of work that he quickly became a crew chief. He gravitates toward anything that is required for him and he challenges himself to learning new things. Joe is grateful to live in Twin Falls with his beautiful wife and two daughters. In his spare time Joe loves to explore the beautiful outdoors especially camping. 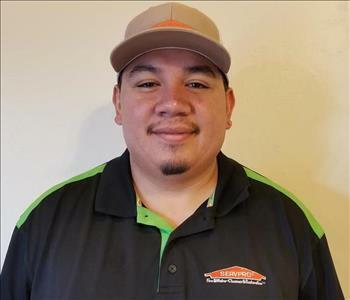 Joe is planning on continuing his knowledge by learning and receiving the required certifications offered by SERVPRO in hopes to becoming a project manager someday.